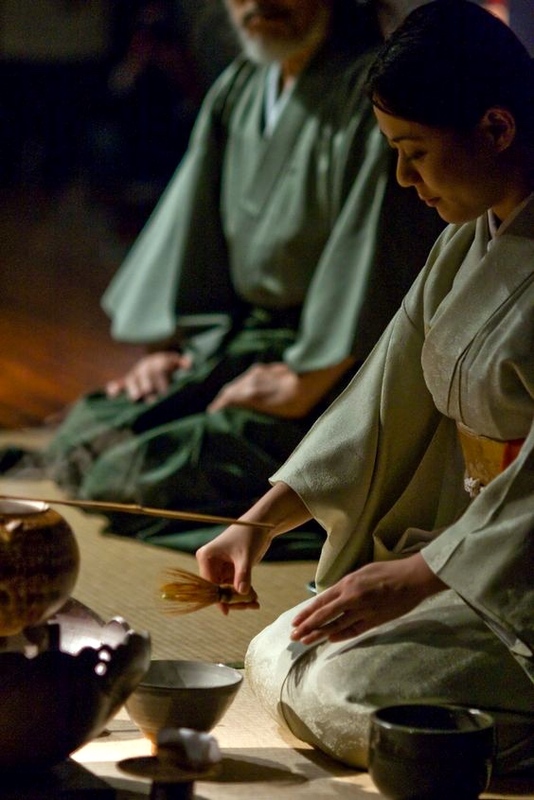 Chado – “The Way of Tea” or “Chano-yu” aka the Japanese tea ceremony is a Japanese cultural activity involving the ceremonial preparation and presentation of matcha, special powdered green tea. What is more about Chado other than drinking tea? Let’s take a look at Chado spirit with hospitality and Zen at its finest. In the early of the 9th century, Buddhist priests Saicho and Kukai brought back tea seeds from Tang Dynasty (China). The tea was consumed only by nobles since it was very valuable and expensive. The custom of drinking tea, first for medicinal, and then largely also for pleasurable reasons, was already widespread throughout out Tang Dynasty at the same time. 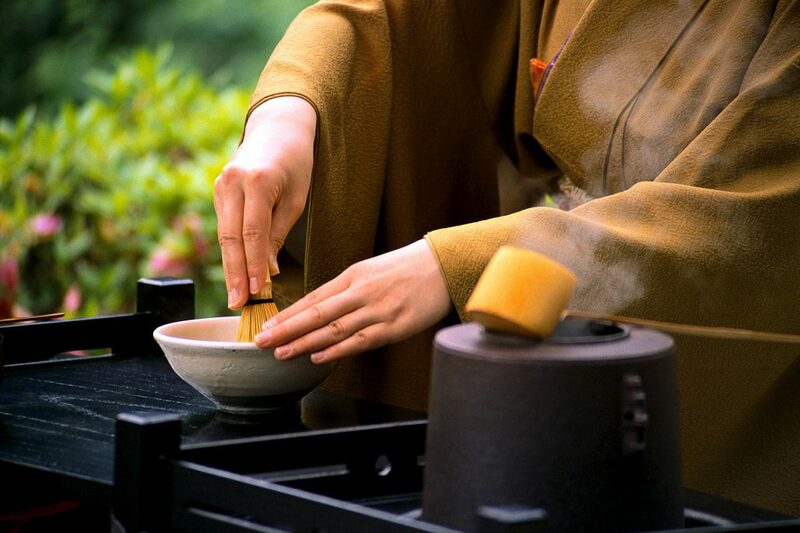 In the 12th century, another Buddhist priest Eisai brought back tea seeds on his return from Song Dynasty (China) and introduced the tea preparation called tencha, in which powdered matcha was placed into a bowl, hot water added, and the tea and hot water whipped together. 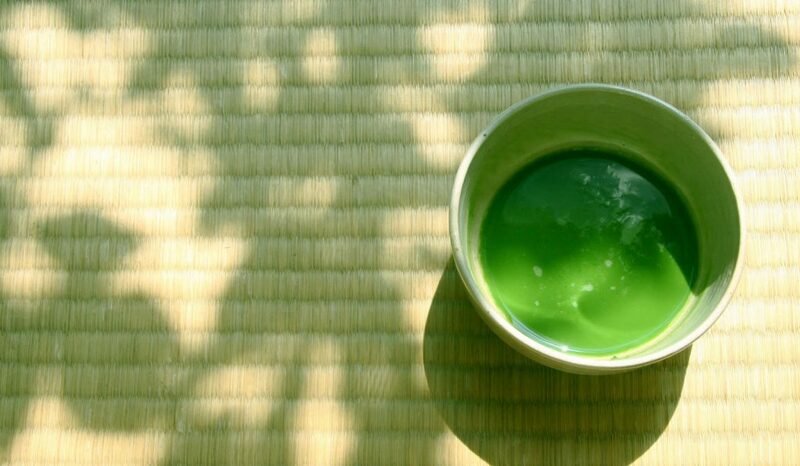 This powdered green tea was first used in religious rituals in Buddhist monasteries. The tea became kind of a status symbol among bushi/samurai (warrior class) when Minamoto no Yoritomo founded Kamakura Shogunate. The popularity of tea led them to have tea-fight parties wherein contestants win extravagant prizes for guessing the best quality tea, which is called hon-cha that only grown in Togano-o, Kyoto. Also, big tea gatherings were held for military achievement. 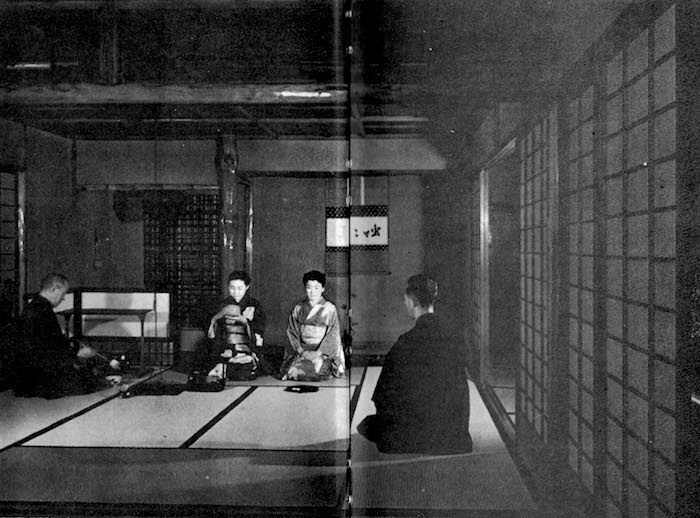 In the Muromachi period (1336-1573), Shoin style architecture emerged due to the rise of the bushi/samurai class, and tea gatherings became more widespread for networking in small tea gatherings. It is much more simplified compare to the Shinden style, which was prevalent among the former ruling class, nobles. 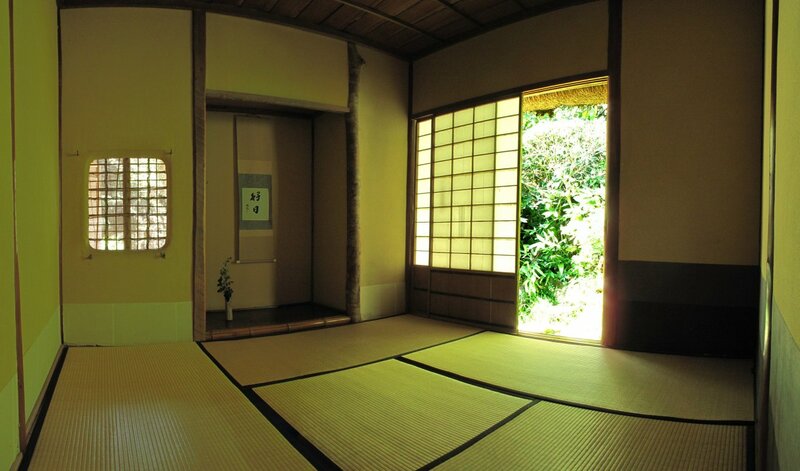 Shoin style gained popularity to gradually become a standard architectural style. In the later eras, a buddhist priest Murata Juko and a merchant Sen no Rikyu appeared on the scene to complete the thought of “the Way of Tea” based on the ideas of Zen. 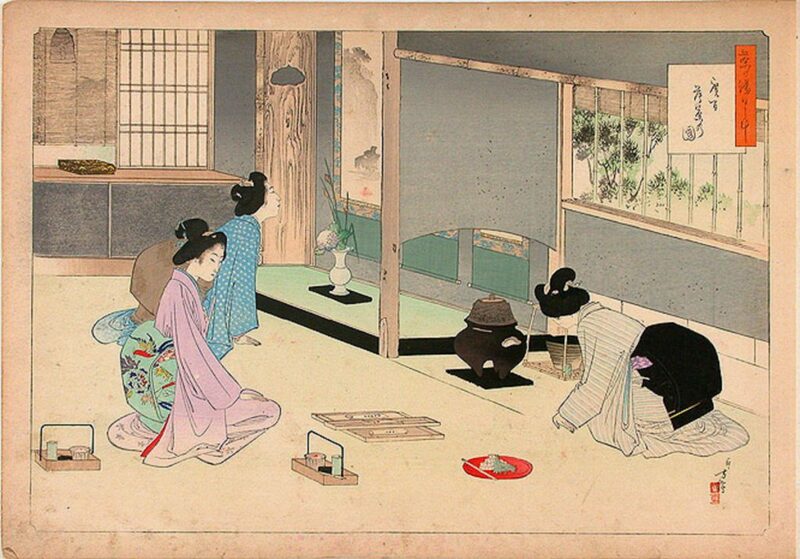 These two figures are considered to be founders of the tea ceremony, which continues to this day. We will take a look at their thoughts later one by one. Generally, when you begin to practice Chado, you learn the manners; etiquette first. Every movement has its meaning, putting oneself lower than the guests and treat the guests as respectful as possible. Wa-Kei-Sei-Jaku, this is the basic thought of Chado by Sen no Rikyu who became a tea master for Oda Nobunaga, the powerful daimyo and then Nobunaga’s retainer Hideyoshi Toyotomi in the late 16th century. Wa – Harmony: The spirit of treasuring the moment together. Kei – Respect: The spirit of respecting the others. Sei – Purity: The spirit of keeping one’s self pure. 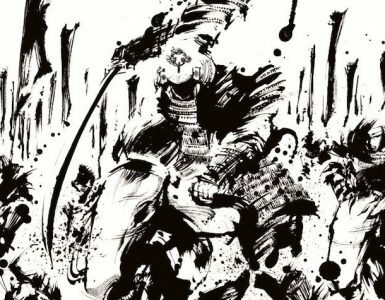 Jaku – Tranquility: The spirit of no mind. Chado tells you the every opportunity you have is special and nothing can be missed. 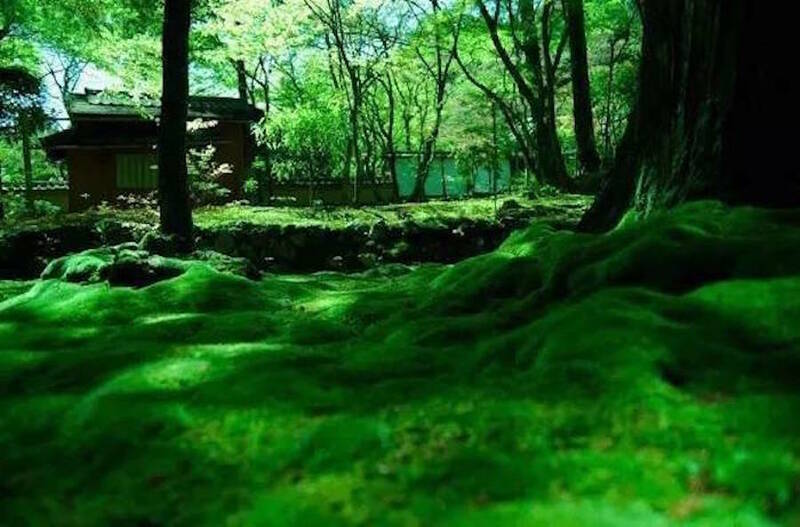 It is simple to appreciate the opportunity to be invited to the tea gatherings under a specific weather, circumstances with other guests, all the elements you are here now can’t be reproduced again, which idea is called Ichi-go Ichi-e, the meeting which would never happen again. Sen no Rikyu followed this idea, which was advocated by his master Takeno Joo. There are many elements, which can make you treasure the moment of now such as hanging scroll, flower arrangement, meal, and clothing. 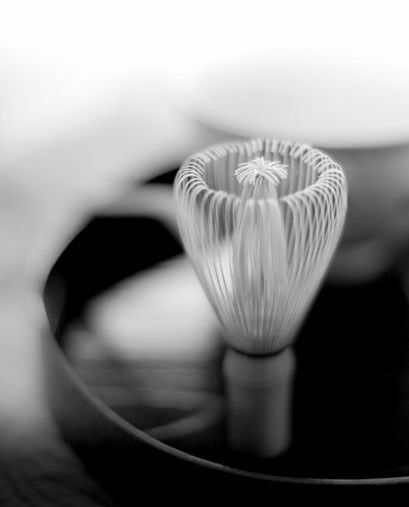 They are variable elements, which make each one of tea gatherings special and enrich the tea experience. Wabi Sabi, which represents the basic thought of Chado, each has a different meaning. Wabi means accepting aging or deterioration as it is and treasures its change. Sabi means a sense of beauty that cherishing the stain or the rust as it shows the diversity. 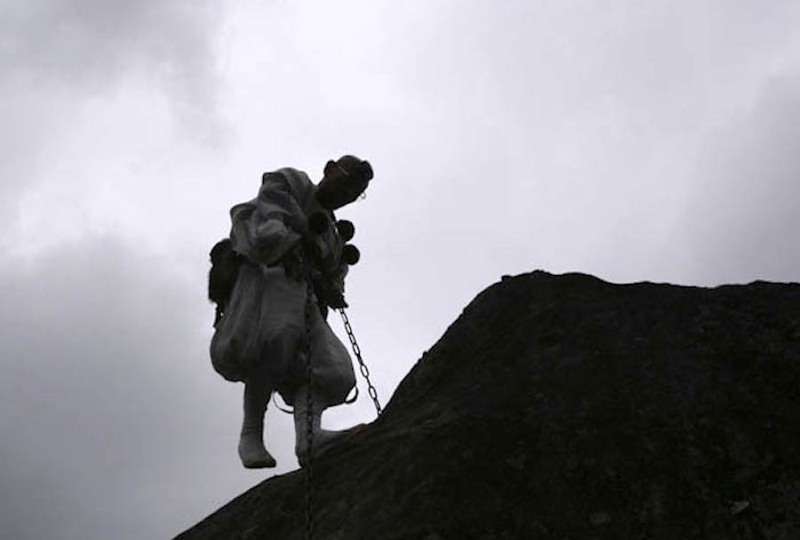 Chado owes largely to Zen Buddhism in its thought. 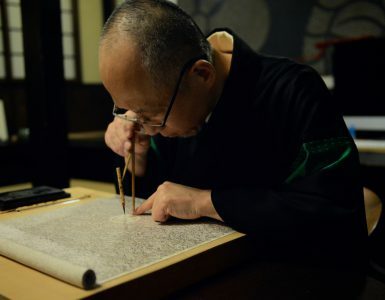 Murata Juko, who is known as an early developer of tea ceremony as a spiritual practice studied Zen under the monk Ikkyu, who revitalized Zen in the 15th century, and this is considered to have influenced the way of tea today. Juko stressed four values in his tea ceremony. 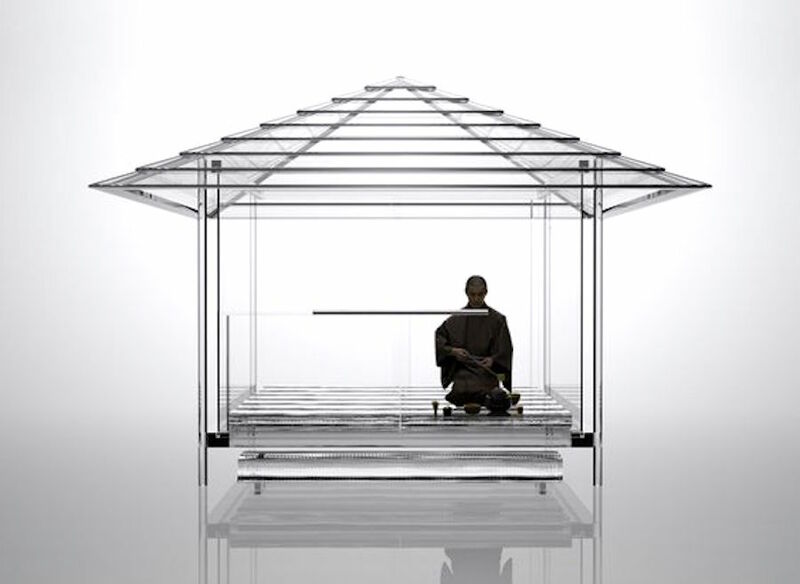 He is the one who developed the yojohan (four-and-a-half-mat teahouse) that were later to become the standard design under Rikyu, changing the tokonoma (alcove) and creating a more spiritual environment for the ceremony. It sure is beautiful to look at flowers blooming at its top, cherish it when the petal falls is the spirit of Chado. It may sound paradoxical, but when you say perfect beauty, if you only look at the surface, you are missing its whole beauty. Flower blooming is one form of its expression, it is a matter if you can feel the energy under the surface when they appear to be dead on the surface. Author Okakura Kakuzo pseudonym was Okakura Tenshin (1863-1913) was a Japanese art critic who great influence upon modern Japanese art. Okakura worked toward reeducating the Japanese people to appreciate their own cultural heritage along with Ernest Fenollosa, who was an American art critic. Okakura discusses topics such as Zen and Taoism, but also the secular aspects of tea and Japanese life. 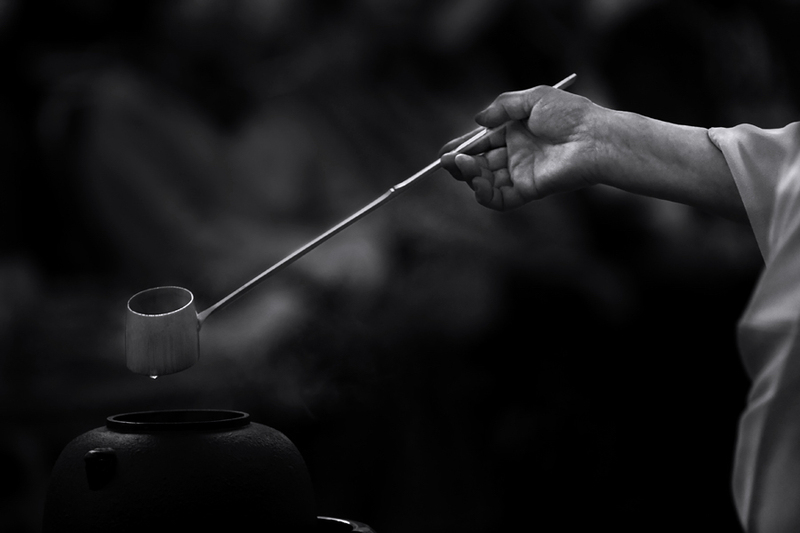 The book emphasizes how Teaism taught the Japanese many things; most importantly, simplicity. 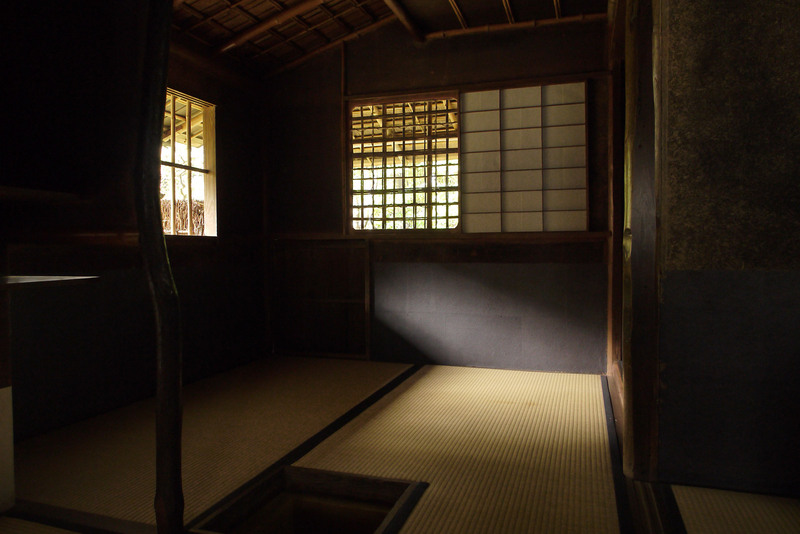 He argues that tea-induced simplicity affected the culture, art, and architecture of Japan. Okakura published several books in English such as The Ideals of the East (1903), The Awakening of Japan (1904) in order to spread his ideas abroad. True beauty could be discovered only by one who mentally complete the incomplete. Outside of Japan, Okakura had an impact on a number of important figures, directly or indirectly, who included philosopher Martin Heidegger, poet Ezra Pound, and especially poet Rabindranath Tagore and heiress Isabella Stewart Gardner, who were close personal friends of his. Chado was only for the elite male in the long history, yet at some point, female successors took over the way (still, at the very top are males though). 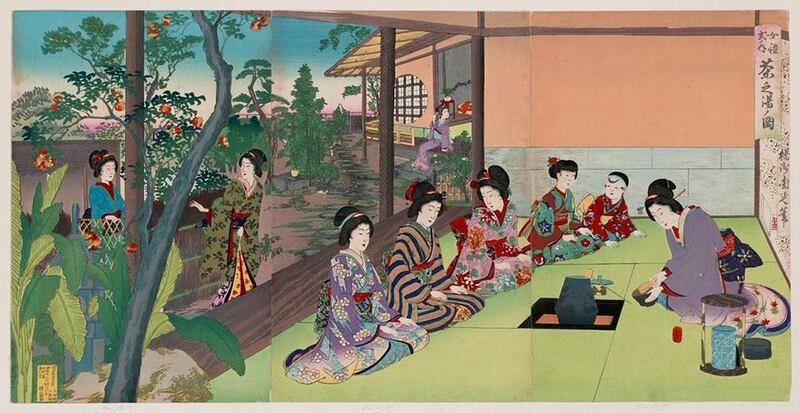 It is said that around the end of Edo period, women began to practice Chado for the first time in history and after the Meiji restoration (1863-), the government include Chado for girls as general education at schools. Successors to Sen no Rikyu, they are very capable of political and business ability. 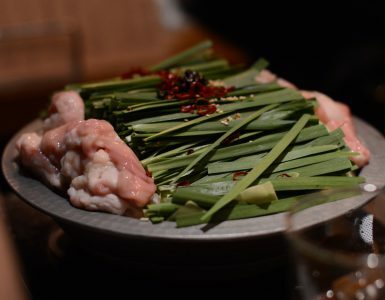 This is why Chado not only survived but flourishes with the image of Japanese cultural mainstay through ups and downs along the way. They established and classified its teachings, tools around Chado and the book sales of these teachings largely contributes Chado industry. Nowadays, a large number of women practice Chado for learning manners. 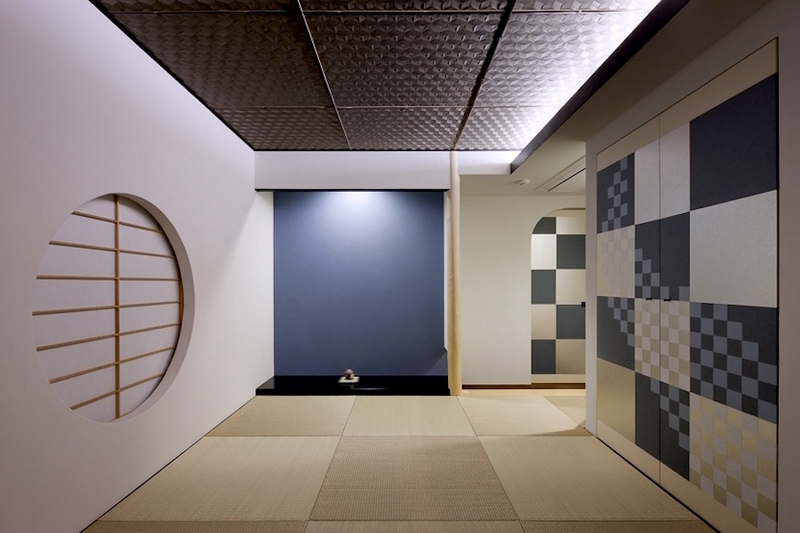 With an image of authorized Japanese culture mainstay and its beneficial actual teachings to cultivate hospitality in a tea room of minimalism, it’d attract more learners around the world.